Kin-Tech offers Full Service Networking (FSN) - Network Design, implementation and Maintenance. 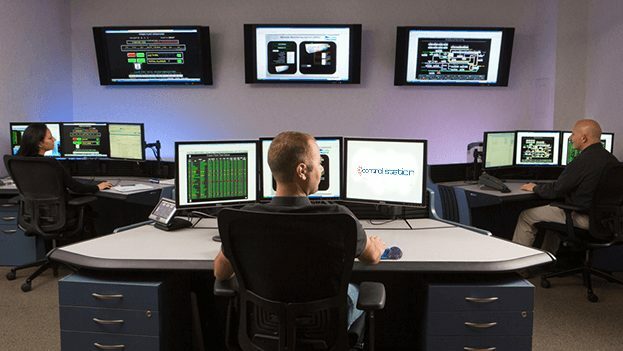 Kin-tech offers design, installation and monitoring of your network infrastructure. 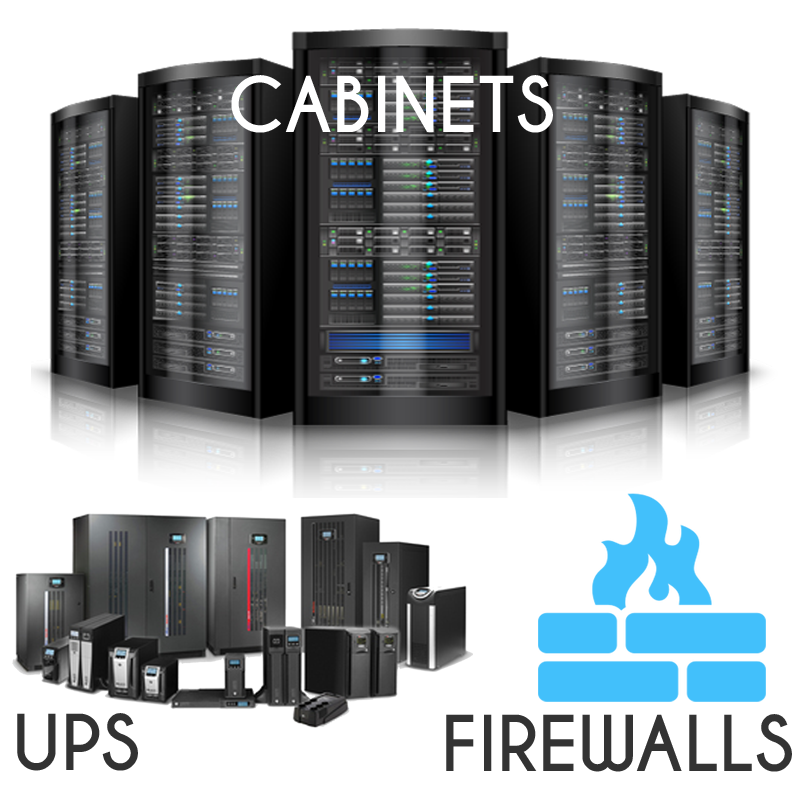 Kin-Tech offers planned Communication and Server Cabinet installations from small to large businesses. Kin-Tech offers tailored made power solutions to ensure that your equipment is protected from surges and power outages.